Euro 2016 and Everton FC create football fever & excitement at the Vale Sports Arena. 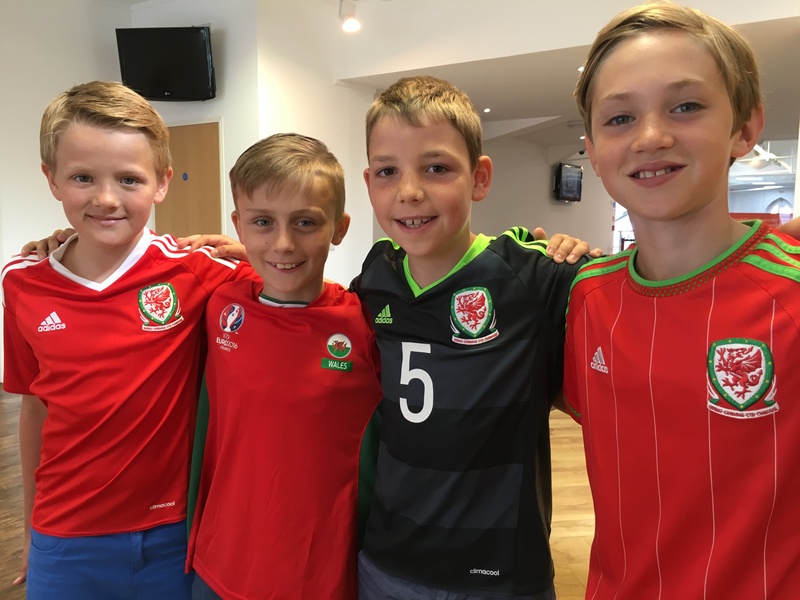 Over May Half Term Euro 2016 Football fever headed to the Vale Sports Arena and the Principality Stadium to celebrate Wales qualification to Euro 2016. Premier league giants Everton FC also held a Soccer Camp coaching and developing local children at the Vale Sports Arena in partnership with PG10 Coaching. The opportunities where open to children and young people aged 5-14yrs old; of all abilities. To celebrate Wales Qualification to the Euro 2016 in France the Vale Sports Arena hosted a special 2 day Euro 2016 Soccer Camp with the Principality Stadium in Cardiff. 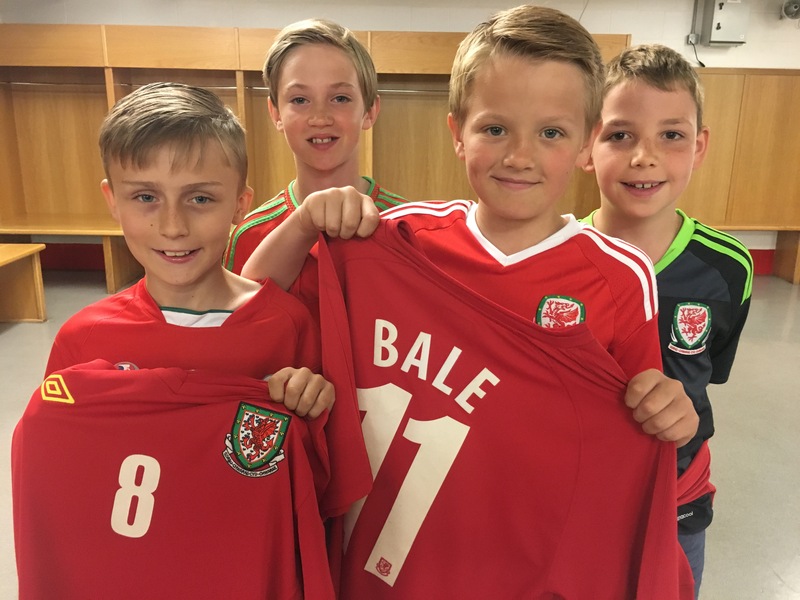 After enjoying a day of football at the arena the second day children enjoyed a day at the Principality Stadium experiencing the VIP Section of the stadium, going pitch side into the changing rooms, celebrating Wales qualification to Euro 2016. Premier League giants Everton FC who PG10 have strong links with held a special Soccer Camp with academy staff. Coaches from the merseyside club arrived in south wales to put welsh children through their paces using the same coaching methods that produced Wayne Rooney and Ross Barkley. The camp catered for both outfield players and also goalkeepers in a fun and safe learning environment. 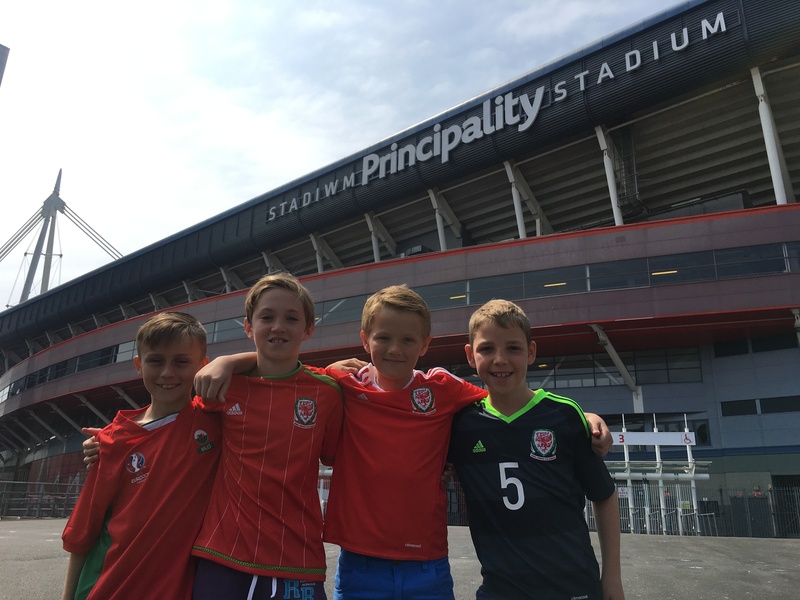 Peter Griffiths from PG10 said ” The camps where a perfect opportunity for local children to celebrate Wales qualification to Euro 2016 and be inspired by Bale, Ramsey and co and visit a wonderful welsh landmark the Principality Stadium also. An important factor with the Welsh success is to ensure as many children as possible get hooked on the sport and get active! The Vale Sports Arena have a Fanzone at the arena for every Wales Euro 2016 match with a huge TV FREE 3G football pitches and pool tables. Every Euro 2016 match will be shown at the arena.